Based on the odds, you’re likely to be in 3,272,655 injury-related auto accidents before you ever win a Powerball jackpot. That means the chances of winning the lottery are super slim. But it also shows that injuries from car crashes are fairly common. In fact, even if you’ve never won any money, consider yourself lucky if you’ve never been hurt in a car accident. About 15 percent of all the vehicle crashes on U.S. roads each year cause personal injuries, hurting 2.4 million people annually. This year, one out of every 89 licensed drivers can expect to get injured in a car crash. Call the police to the scene. The responding officer will make a report and get insurance information from all parties involved in the accident. Don’t admit fault, even if you think you might be to blame. Get medical attention. If you are seriously injured, call 911 right away. If you have minor injuries, be sure to visit a doctor soon, if not on the day of the accident. Even if you don’t feel hurt at the scene of the crash, you still should seek medical attention because in many cases injuries don’t show up until a few days later. Document everything. Take photographs of your injuries and the damage to your vehicle. Make notes of what happened and how much pain you’re feeling. Also, be sure to keep track of doctor visits, missed days of work, medicine you buy and even mileage to medical appointments. Contact your auto insurer. 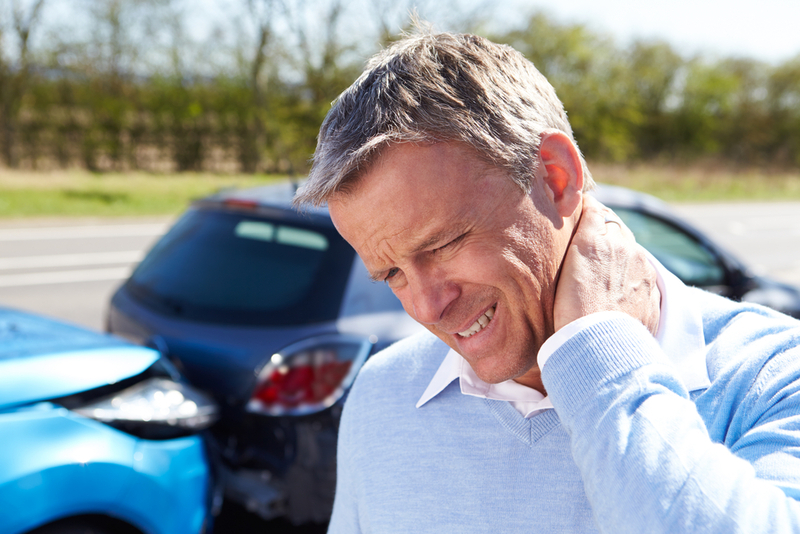 Your auto insurance covers not only your car, but also pays to treat injuries arising from the accident. Comprehensive documentation of the accident and your injuries can help you get proper reimbursement for medical costs and missed wages. Call an attorney. Don’t fill out any insurance claim forms or sign any settlements without talking to a lawyer. A personal injury lawyer can help you avoid making a mistake and get you the benefits you deserve to compensate for what you’ve suffered. A car accident doesn’t end when the screeching vehicles come to a halt. In some ways, that’s just the beginning because the next steps you take can determine whether you’ll be treated fairly in the days, weeks and months to come. What you don’t do can hurt you. To make sure you take the right steps, give Foley Law Office in metro Detroit a call at (734) 462-7500.